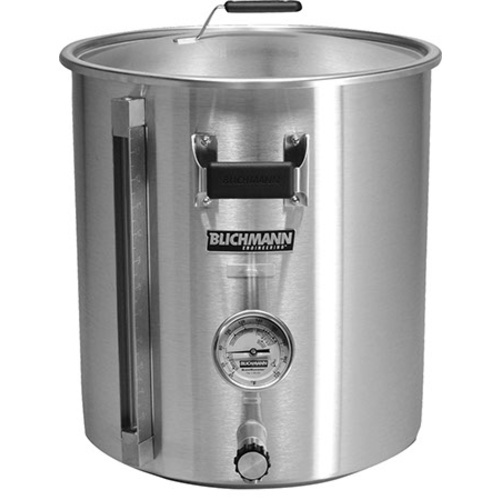 Blichmann BoilerMaker G2 Brew Kettle - 10 gal. 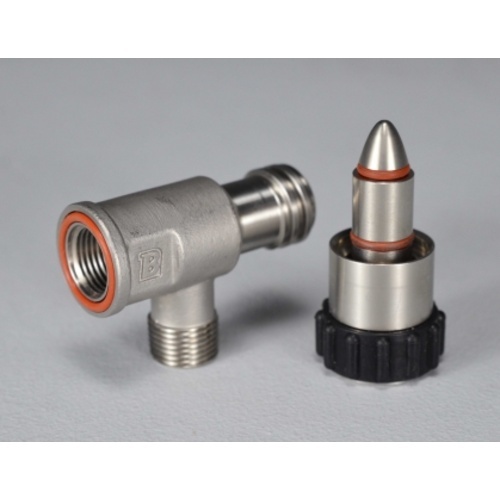 The 10 gallon BoilerMaker™ G2 is a no compromise premium brew pot packed with standard features like a patent pending linear flow drain valve that can be oriented in any direction and disassembles in seconds for cleaning. 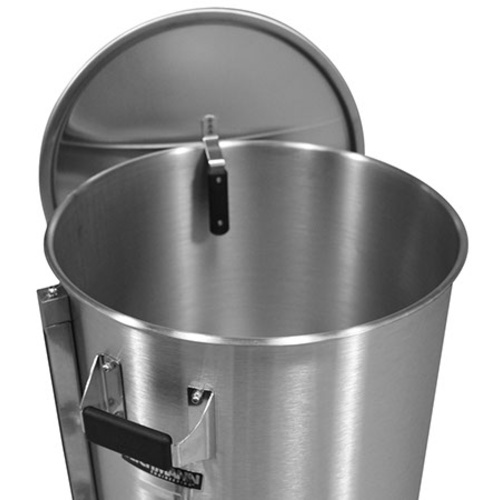 This US made single piece construction pot carries a lifetime limited warranty. From the sleek easy to clean surface finish, to the cool touch custom molded grips, durable easy to read level gauge, snap-in drain tube, the informative BrewMometer™ and broad suite of accessories like our patented Button Louver™false bottom, patented HopBlocker™ and AutoSparge™, this pot defines awesomeness. The BoilerMaker™ G2 is clearly in a class of its own. 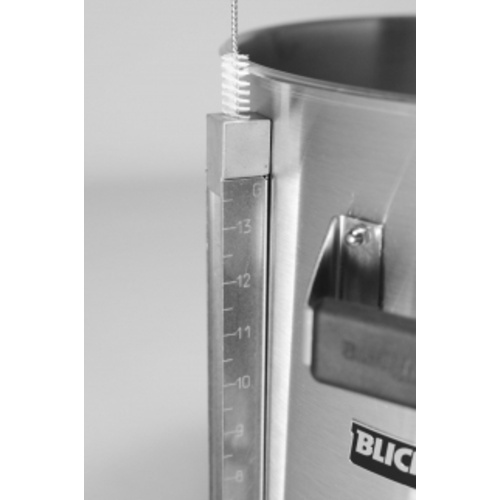 Blichmann make a lot of decent looking equipment, but the only thing I would recommend buying from them is this kettle. You can't beat the price, try shopping around, there are a lot of good kettles out there that are cheaper but require you to buy the optional sight glass and thermometer which can cost more in the end, this kettle comes with everything you"ll want plus its made from a single piece of SS and American made. Do yourself a favor---BUY THIS POT!